Likes: Reading, writing, community service, Archie! 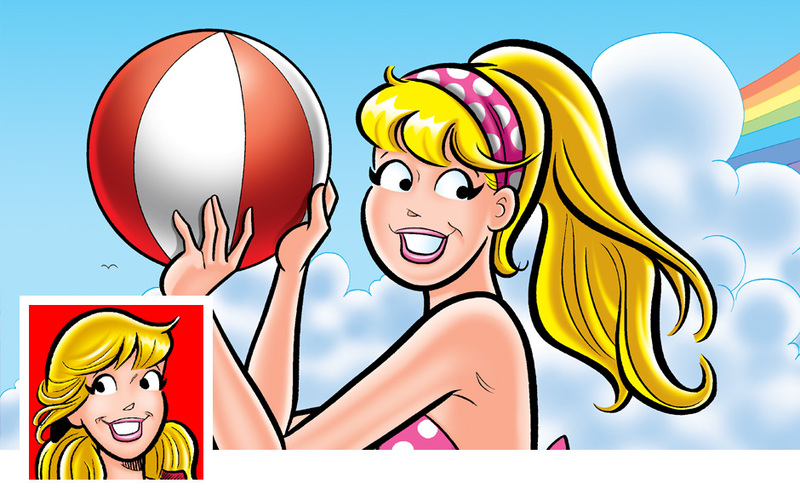 Confident and caring, Elizabeth “Betty” Cooper is the classic girl-next-door. 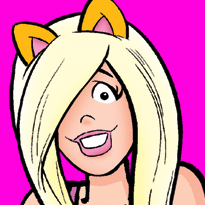 The blonde bombshell was the original center of attention for Archie’s affections. Her sweet nature makes her one of the friendliest gals around—until her best friend Veronica comes to steal Archie away! The two somehow maintain their close friendship despite this ongoing rivalry. Betty is an avid writer who never goes a day without filling her diary with thoughts and stories. Her entries usually focus on a day in Riverdale High, but occasionally these tales can become fantastical sagas starring her fellow students! She hopes to one day showcase her work and become a famous author. Betty’s kindhearted ways have endeared her to everyone, and her bright mind will lead to a bright future. Want to see more of Betty? Shop for BETTY Graphic Novels!